While some people lament about the decline of print media, with the diversity of how we read comics today the field is hitting a renaissance that is pushing so many great books out that it can be hard to keep up with. 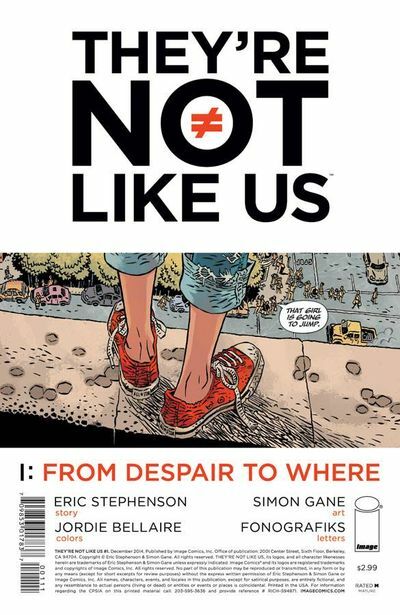 It is no longer just capes and tights, regular comic series are telling all kinds of stories with an eye towards transgression and mature readers. With this in mind, there are dozens of new series that are barely getting the recognition they should even though their small audience is raving. 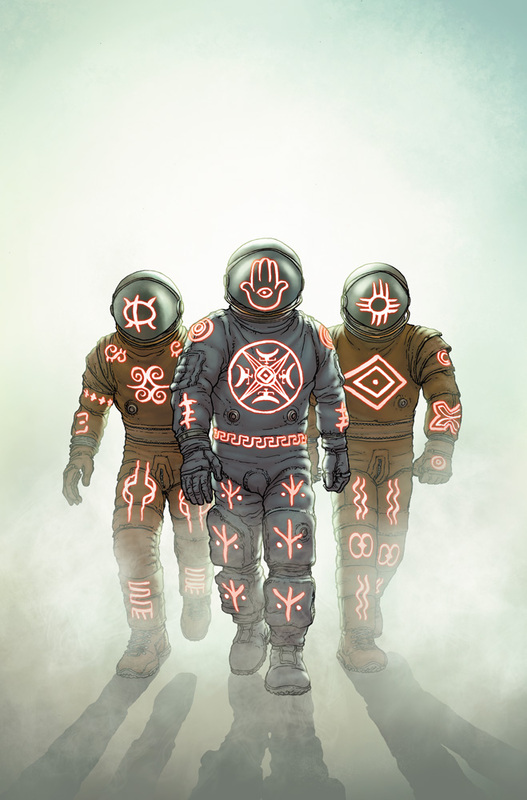 Here are a list of the top new comic series that you should be reading, a few of the best new comics of 2015. A fun mix of Twin Peaks and Supernatural, Nailbiter is Josh Williamson’s funny and interesting meditation on serial killers. One small Oregon town has produced more serial killers than any others, and when an FBI agent decends upon it to figure out the cause he ends up mutilated. Now an ex-interrogator is deep in the town, finding its secrets with the occassional help of its most famous killing resident. 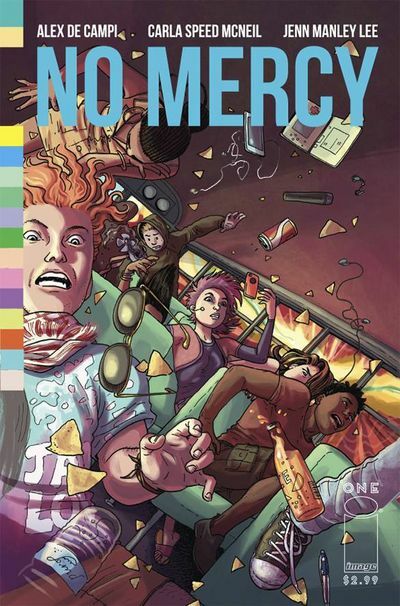 Has a lot of fun interludes like a Hack/Slash crossover and the appearance of Brian Michael Bendis in an issue. A strange take on the superhero concept where a teen girl is plucked out of her home for having pychic powers and brought into a home of similarly super powered people, all coordinated by an oppressive criminal leader. This is an interesting take on the “teen team” with an eye towards the hierarchical way that super powered people may see the reset of the world. Interesting characters that may break out of their system and build something wholly new. This is the best anthology published not only today, but in the past several years. Instead of just using it as an opportunity to focus just on genre pieces or on serialized stories, it brings in incredibly quality from alternative comics creators to tell short stories within a vague theme. The first four issues were based on the four colors that make up comic books themselves, and the next four will be based on sound effects. 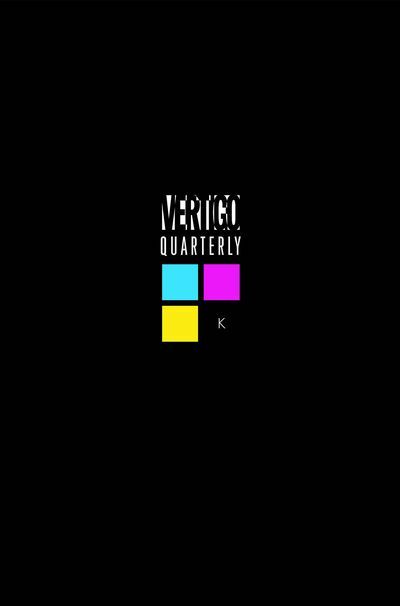 You can jump in at any time and each issue will be made up of beautifully drawn and intricately written self-contained stories. This is a book so under read that it may not survive its fight for an audience. From Josh Half Flockov, it is a book about a man committed to the after life after a suicide who then fights his way through the different beauracratic layers of the underworld along with Earnest Hemingway. It is exactly as weird as it sounds, but also sweet and fun as you go through incredibly creative interpretations of mythic and deconstructionist ideas of the after life. Another great book from Oni that really lives up to their tagline of “the real mainstream.” It tells the story of a mysterious ship found in our galaxy, and the team that goes to investigate it. 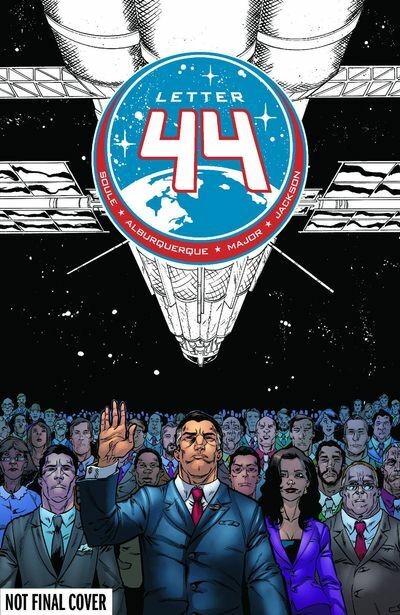 The story tells of the President who inherits this mystery, the team who investigates the aliens and their intentions, and the politics and fear that surrounds it. The story is detailed and rich and reads like a facinating novel that continues with beautiful art and a biting plot that keeps you intrigued between issues. 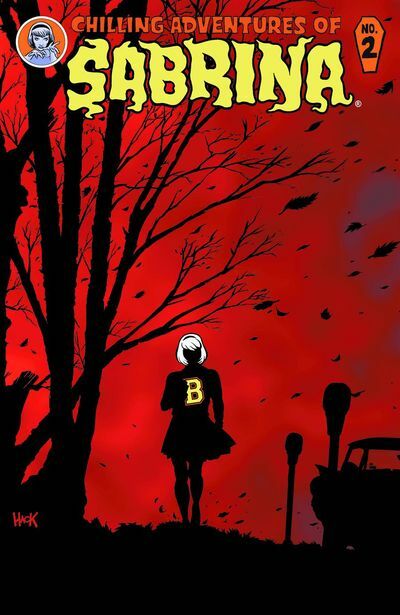 Archie Comics had a huge hit on their hands with the dark reinterpretation Afterlife With Archie, so they thought they would extend this to their witch character Sabrina. What they came out with is a series that is much darker than Afterlife is, and is both fascinating and terrifying. It tells the story of Sabrina coming out of a Satanic coven focused on cannibalism and human sacrifice, as well as supernatural entities with murder on the brain. 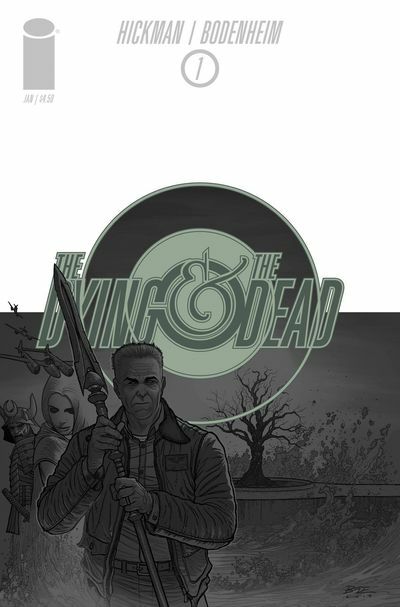 Great art, wonderful covers, and a story that really helps to revive the horror comic. The second issue was just released, unfortunately several months after the first. Hopefully it sticks to a regular schedule soon. This is one of the series that people may come to because of its promotion and that its writer is the famed Johnathan Hickman. Focusing on world building, apocalypticism, and mythology(just like most of his books), the writing and art come together in a superbly written tale that could go almost anywhere. 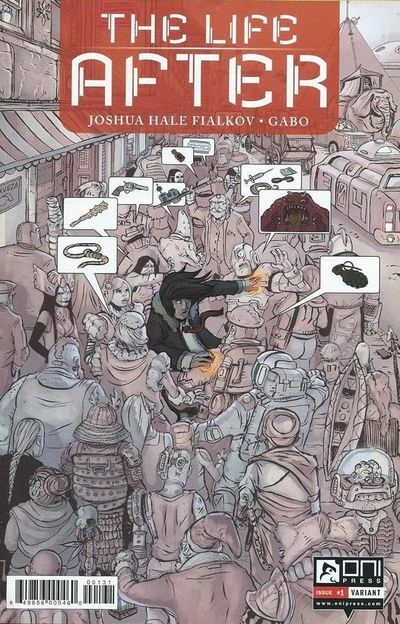 If you like the epic semiotics of East of West, then this is a perfect fit for you. This new sci-fi book from Chip Zadarsky tries to match a little fun and funny with the kind of dystopic science fiction that has become the main branding for Image as of late. About a crew focused on a distant planet, a ship crash, and how a specific character is going to adapt even though he was best just sent back home. Only one issue is out so far, but the art and writing are crisp and fresh and there is an incredible amount of potential. This is a real charming book that is going to fight to find any audience. In a strange world that is a mix of futurism and fantasy, Tanoor lives in a dying world. 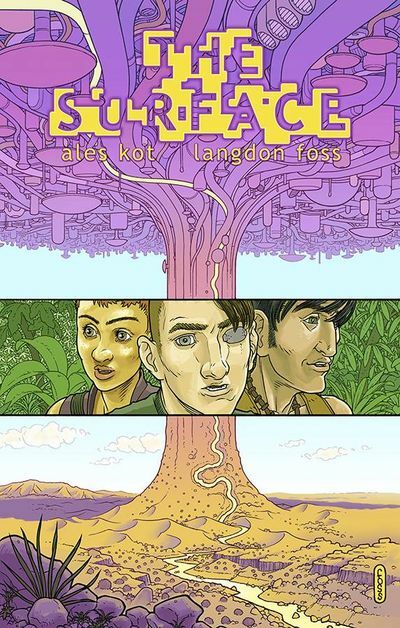 After kidnapping a person of different physical form from a land that is thriving, they go on an adventure that is really about cultural diversity and exploring the uniqueness of nature. While that description is cruelly vague, it is best to save the surprises for the reading, but know that the art is incredible and the characters are people you will want to spend some time with. 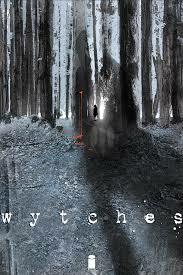 Coming from popular horror (and Batman) writer Scott Snyder, Wytches is crafting an image of Wytches that are powerful, ancient creatures that feed on people. 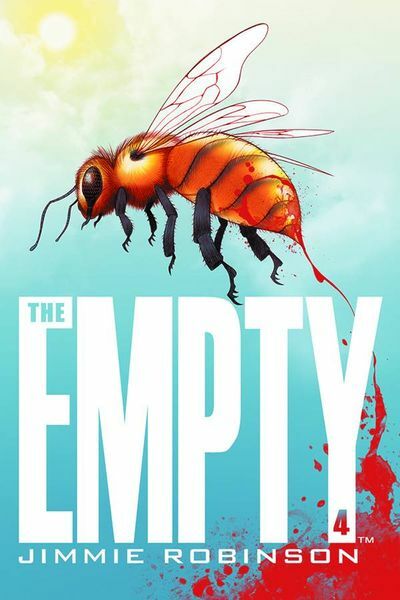 Starting with the story of a young girl who is seen as responsible after a bully is stolen by these creatures, the family drama that ensues as these creatures make their way into their life is both engaging and terrifying. The first trade will be released soon, and it is the book to have real long-term potential. 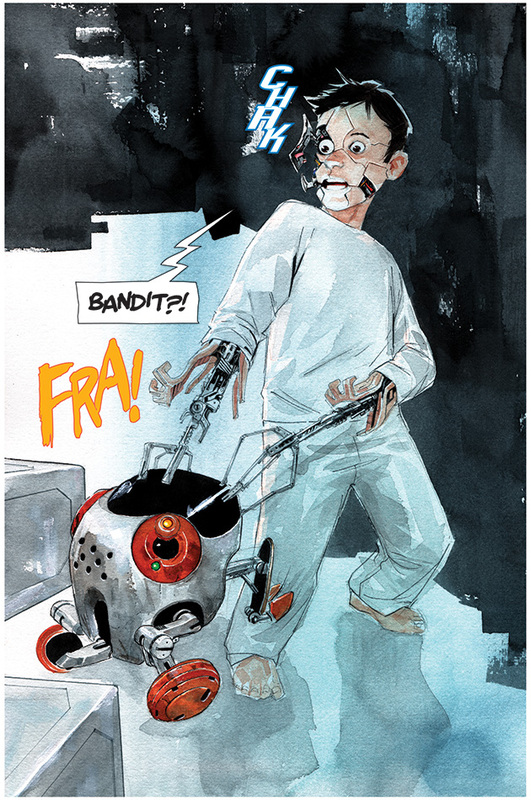 Jeff Lemire’s new book for Image tells the story of a robot rebellion and a shift among a multi-world government where conscious androids are persona non grata. Within this context, a self-aware “child bot” wakes up and is coming up against militias set to kill him. A full universe is being developed here that is centered on very human stories focused on a child, which reminds us of Lermire’s previous work like Vertigo’s Sweet Tooth. After Matt Fraction’s groundbreaking take on Hawkeye, it seemed that its reboot was just bound for failure. 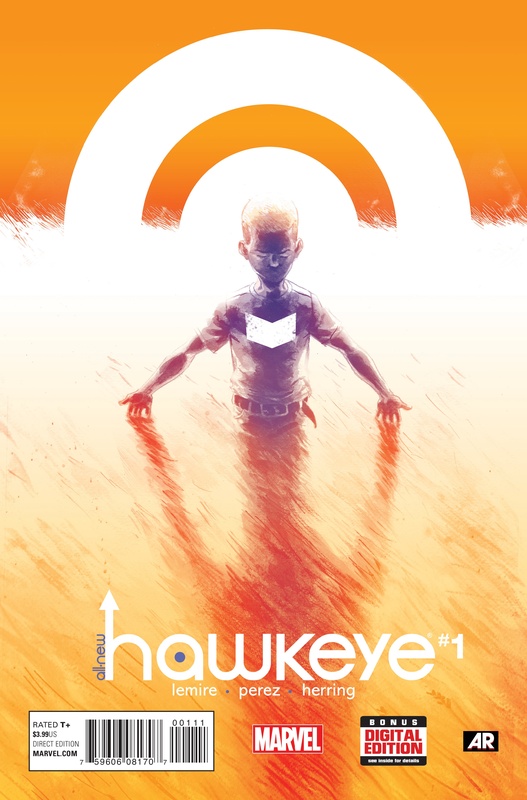 But what Jeff Lemire has brought with the All-New Hawkeye is a story that both draws on the Fraction run and builds a story that is fundamentally new and draws on many of the character strengths we have come to know from Lemire. A great continuation for the character. This is the kind of book that reminds us that Image is on the cutting edge of American comics. A post-modern tale of the tactile world of technology and mediated communication, this books is beyond mere description and is something that you need to just experience. Beautifully rendered, a meta-fiction that brings life hacking to a new level! Grant Morrison is back in form with a sci-fi horror tale that takes a classic story of the dangerous alien force begins to attack a ship on a mission. A very original take on a story that we know and love, all with the complexity and mythology that we have come to expect from Morrison. 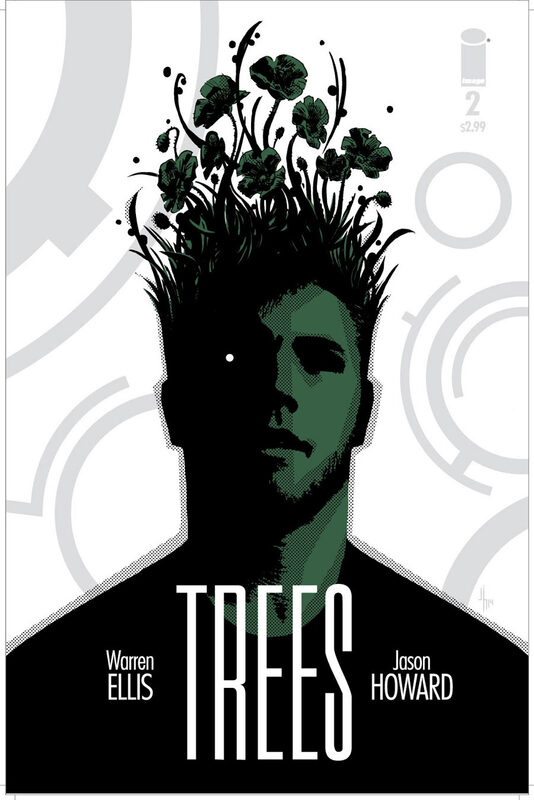 This is one of the most unique comics available today, with Warren Ellis in full form. In the future, aliens have planted these large columns, called “Trees,” throughout the world. It is unknown what the final purpose of these things are, Trees intertwines the story of different people whose lives are building around these objects. Incredible characters that integrate issues like transgender relationships, conspiratorial intrigue, and survival. A brand new book from Terry and Rachel Dodson about a Russian spy who comes to America in the swingin’ seventies. A lot of this plays as satire about American media cover, as well as drawing on genre work on spys and international espionage. Only the fist issue as been released, but this could be another major series from Image. 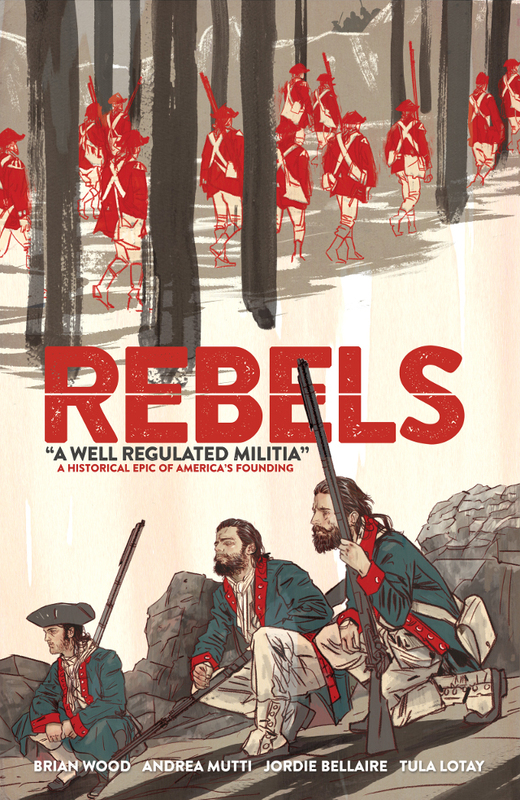 This is an interesting concept from Brian Wood, which is a miniseries telling a historical fictional tale about the American militias of the Revolutionary War. This draws on Wood’s penchant for telling both stories of revolution and historical fiction, and is going to be a stand out title from Dark Horse over the next several months. This is a brand new series on Image that hasn’t even had its second issue yet, but was an impressive debut. After a bus crash on an “end of school” trip to South America, this group of students has to survive in the hostile environment. Uses some social media and text messaging memes effectively, and has some actually interesting teen characters(a true rarity). This is only a short list of the new titles that are making up the comicsphere that may be going under the radar. More established indie titles like Lazarus, Saga, Walking Dead, Outcast, Revival, East of West, Manhattan Projects, Southern Bastards and Alex + Ada are all worth sticking with, or jumping on if you are new. Vertigo is still pushing out worthwhile titles like Coffin Hill and Federal Bureau of Physics, and there is a lot in the wings. 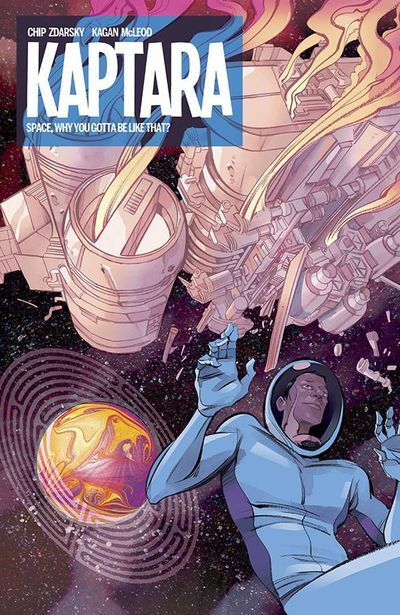 Image has the most upcoming titles that we are excited for, and especially look out for Paper Girls, Heaven, Starve, I Hate Fairyland, and AD After Death.